When you take delivery or pick up your brand new iPhone 4/4S, one of the first questions you may ask yourself is whether you need a case to protect the fragile glass front and reverse of the device. If you decide you do, it then becomes a matter of cost and whether a $5 piece of plastic will look and feel better than some of the more premium iPhone cases. Wooden cases aren’t new. 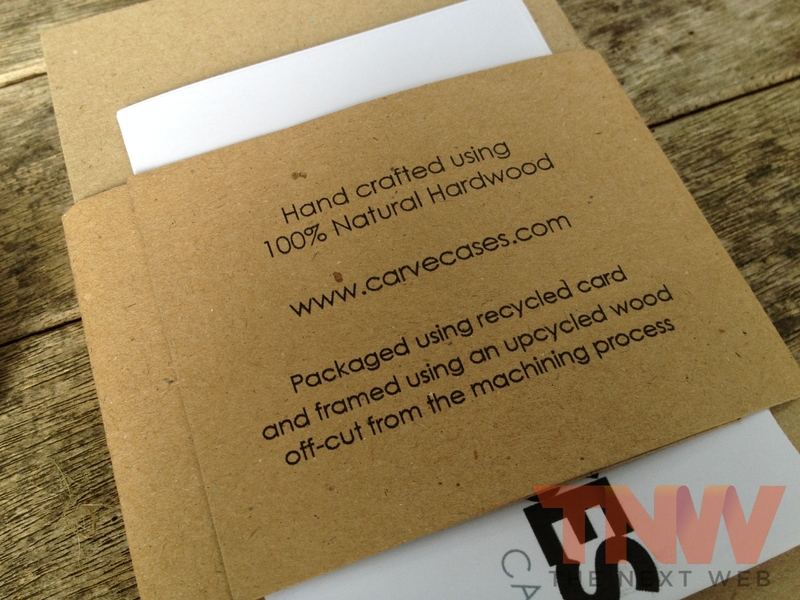 In fact, Grove and Miniot have launched their own gorgeous protectors that have received rave reviews the world over. However, the cases can often be quite expensive, costing you as much as a fifth of the cost of the very device you are attempting to protect. 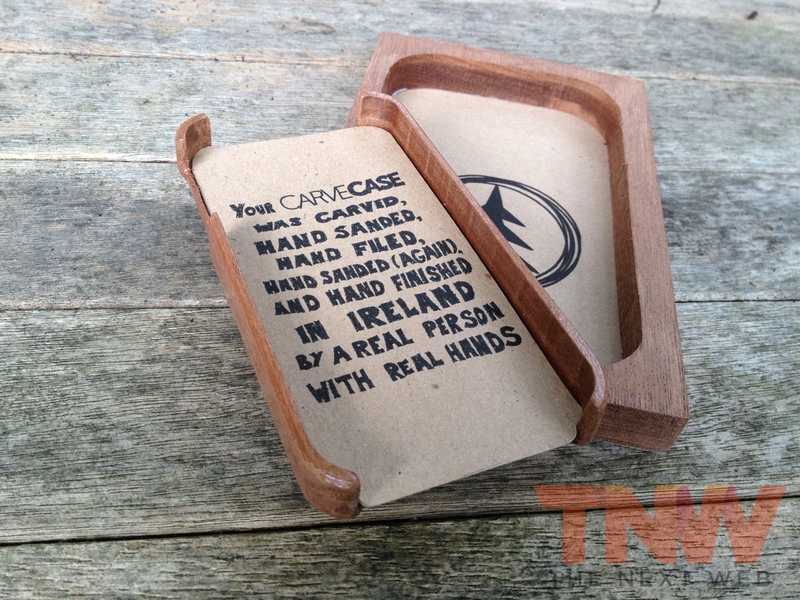 Carve’s €39 ($48) wooden cases claim they are “carved, hand sanded, hand filed, hand sanded (again), and hand finished in Ireland by a real person with real hands.” That real person is Dónal Moloney, an Irishman who decided he wanted a unique case for his iPhone — so he made one. 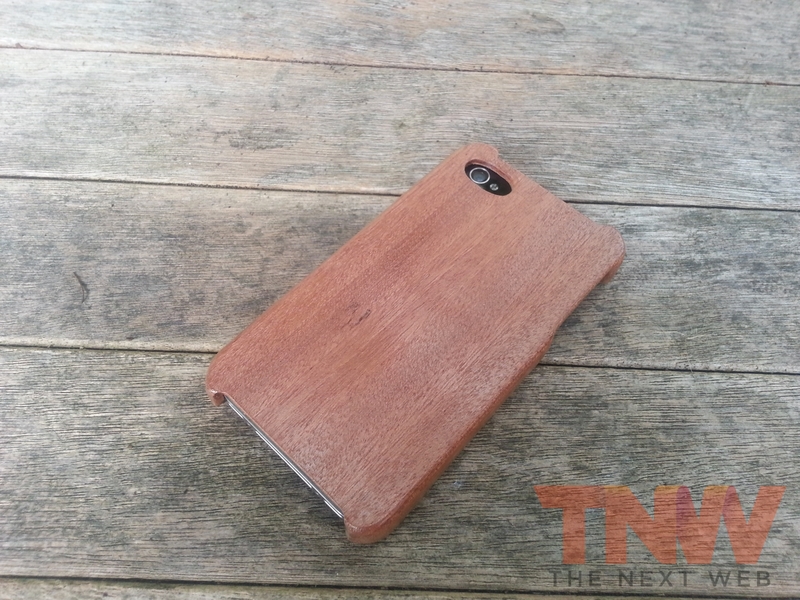 The cases impressed his friends, and he got requests to make more: “To be honest, I thought there was a business in making wooden covers and was testing the waters a little. I was delighted when people started asking for them,” Moloney notes. 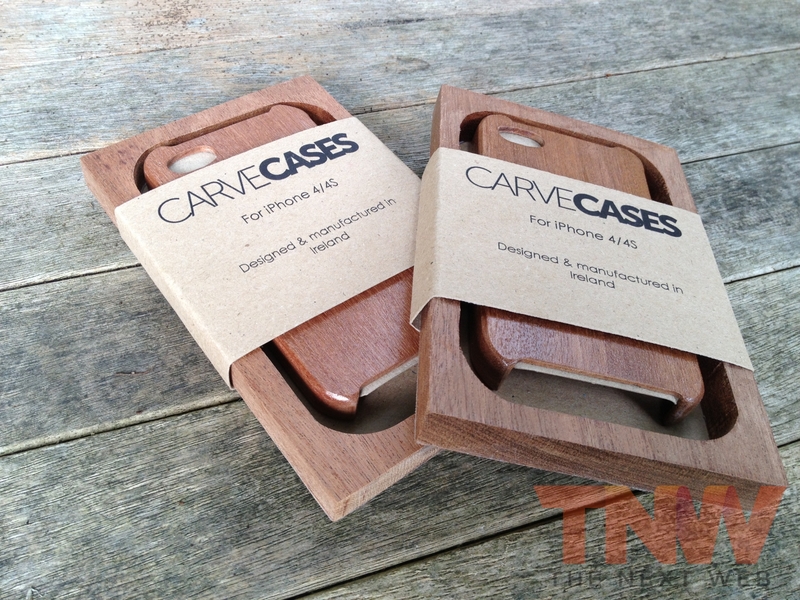 Two months ago, Moloney was selling the default Carve Case, with dreams of allowing customers to submit their own designs, which could be etched into the reverse of the case for a truly unique design. Fast forward a few weeks, Moloney entered and won Niall Harbison’s #20,000Yoyos Competition in Ireland, securing a €10,000 investment that would allow him to introduce custom and specially designed cases. 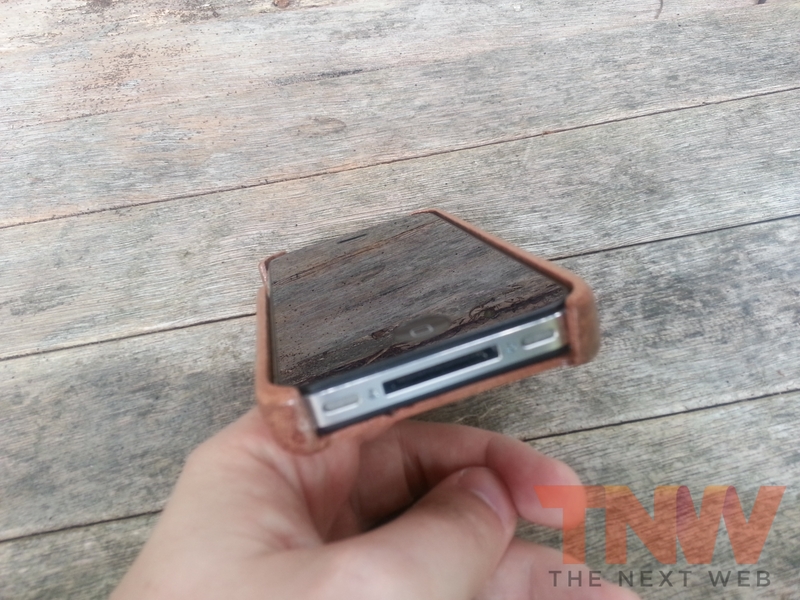 Placing your iPhone in this case is quite a squeeze, but this is a good thing. 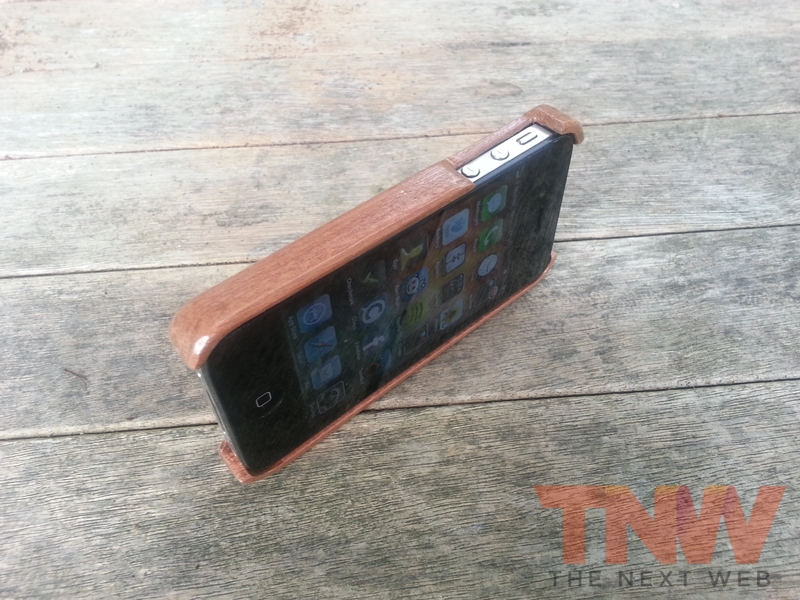 The Carve Case hugs your iPhone tightly, leaving the dock connector, speakers, volume buttons and silent switch completely open. 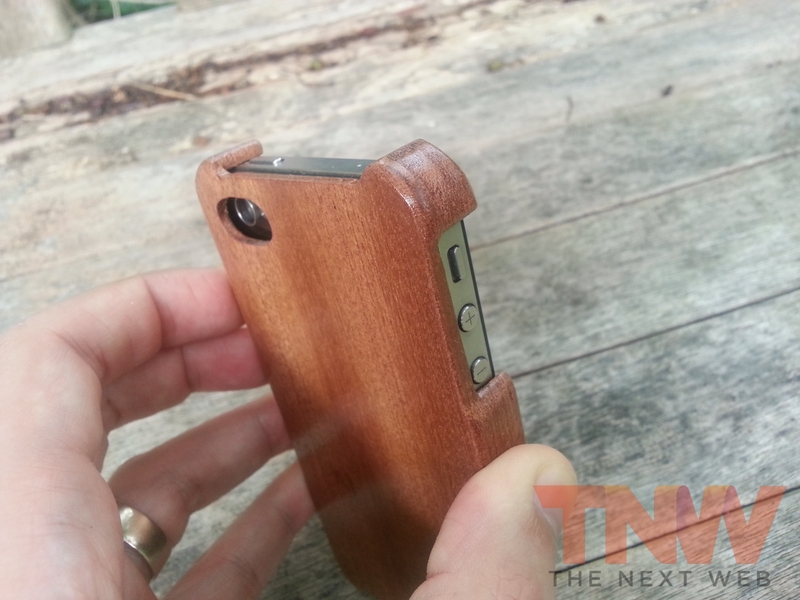 The same can be said of the power button and the headphone input, so while it might not offer the all-round chassis protection as some of the wooden cases from Grove and Miniot, it provides easy access to your iPhone’s hardware buttons and connectors. As a wooden case, weight could be an issue. However, its hardwood design is very lightweight and its tough and durable water based acryllic finish not only complements its rustic look but makes it feel nice in the hand. 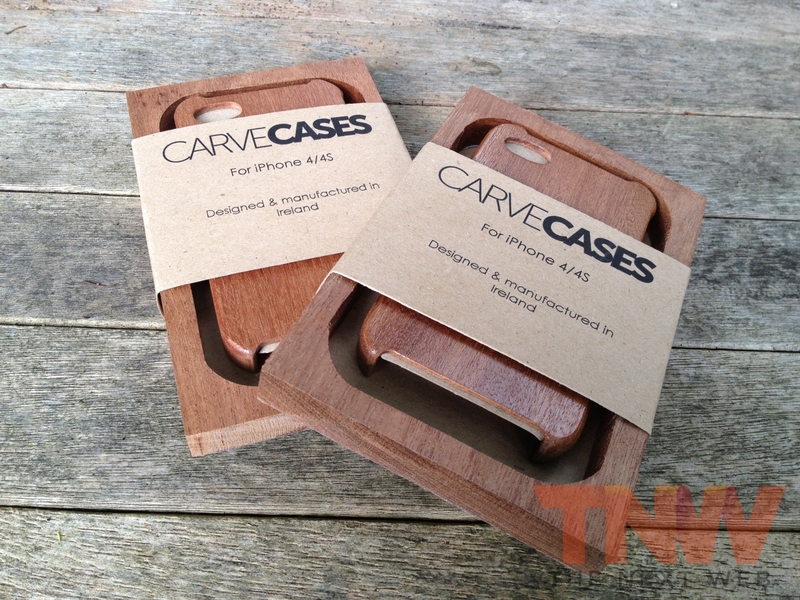 The plain Carve Case costs €39 ($48) but pre-orders have now been opened for custom designs to be submitted. The custom case is laser engraved from a customer-submitted vector or high quality image, but costs a little extra at €69 ($85) — the price you pay to be truly unique. Moloney says that there is “every chance in the future that you will see Carve Cases for Samsung, HTC, iPad & Microsoft Surface,” but for the moment his focus is on the iPhone, and possibly the Apple’s new smartphone, expected to launch next month.